There was no Parkrun at Delamere Forest this weekend due to extreme weather warnings but Helsby runners turned out at Warrington, Wythenshaw and Ellesmere Port Parkruns with Louise McEverly getting first lady at Ellesmere Port in her debut on the course. Congratulations and great running Louise!! Full results for Helsby Parkrun runners can be found below. 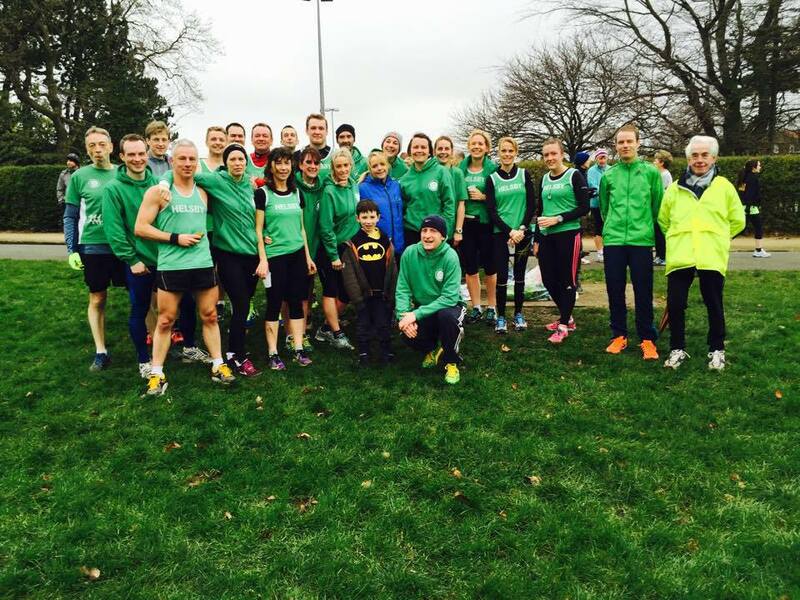 There was a superb Green Army turn out at the third Border League race at Birkenhead Park. The mens team continued their push for promotion by winning the Division 2 race while the ladies were 3rd in their Division 1 race. This leaves the men in second place in division 2 and the ladies in 4th in Division 1. First man home for Helsby was Colin Bishop, first lady was Joanne Lacking. Great running everyone, lets keep the momentum going!!!! Full results and standings from the Border League are below. 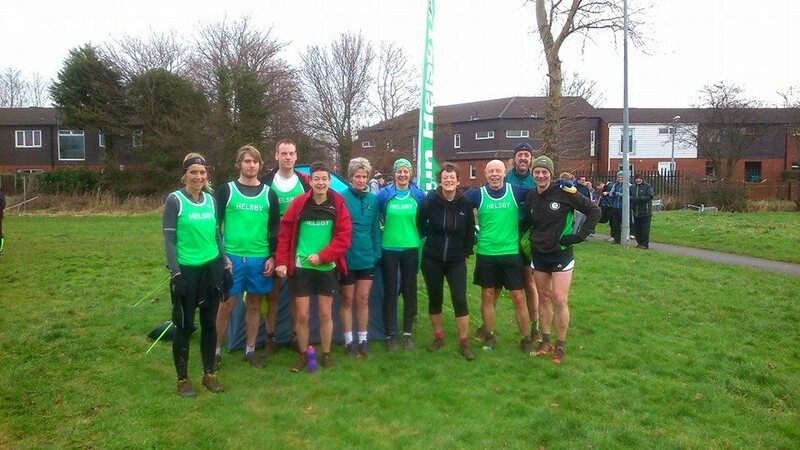 The same day also saw Helsby runners at the Sunday League Cross Country at Runcorn Park racing as part of a combined team with Lymm and Warrington running clubs. Gill Collen from Warrington Running Club submitted the following report via Jackie Keasley. “Well done for flying the flag for Helsby; I didn’t expect to see as many today as there was the clash with the Borders league and you might be pleased to tell the girls that HLW ladies were first team today and 3= with Knowsley, behind Birkenhead with Spectrum still leading in the overall standings. Full results below: When done all, especially Ed Halliwell getting first home for Helsby on his debut. Lastly, Phillip Roberts was Helbys sole representative at the Cannock Chase trig point race where he finished in 47th position out of around 170 runners in a time of 1 hour 44 minutes run over a very complicated course. Well done Phil.